What are the Dems and Libs thinking? 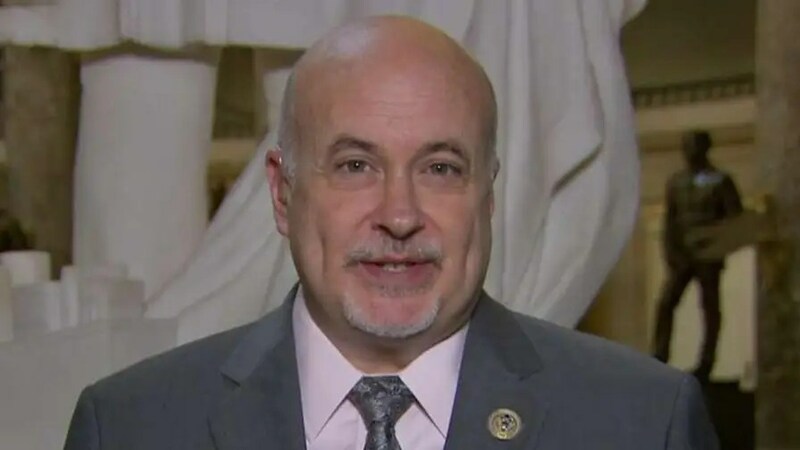 Their so called “Blue wave” that they are claiming to come in the mid-terms are sputtering to no more than a ripple at this point. But please continue on this path of ruin. It is just another step on your “March towards irrelevance”. 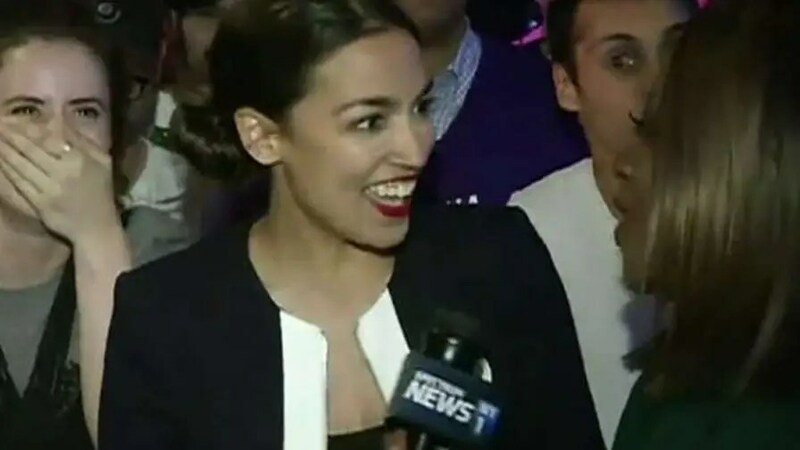 Perhaps no 2018 moment better captured that growing influence than liberal primary challenger Alexandria Ocasio-Cortez’s shocking victory Tuesday night over Rep. Joseph Crowley, D-N.Y., a member of party leadership. “Its extra-judicial nature is baked into the structure of the agency and that is why they are able to get away with black sites at our border, with the separation of children,” she said. In Oregon, Rep. Earl Blumenauer, who voted against the agency’s creation in 2002, doubled down on his opposition in a recent Medium post in which he called for it to be shut down. 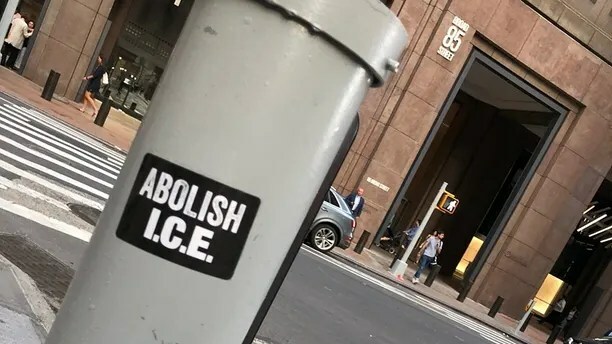 “Please, Democrats, make ‘Abolish ICE’ the focus of your campaign this fall!” tweetedMark Krikorian, head of the Center for Immigration Studies which advocates for tighter immigration restrictions. In Florida, Democrats running against Republican Reps. Carlos Curbelo and Mario Diaz-Balart have shied away from embracing the ICE talking point.